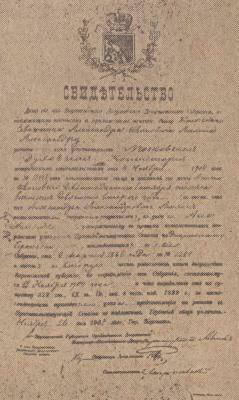 ‘I have consulted the 38 files of Alekhine’s naturalization record at the French national archives in Pierrefitte-sur-Seine and have posted a facts page. 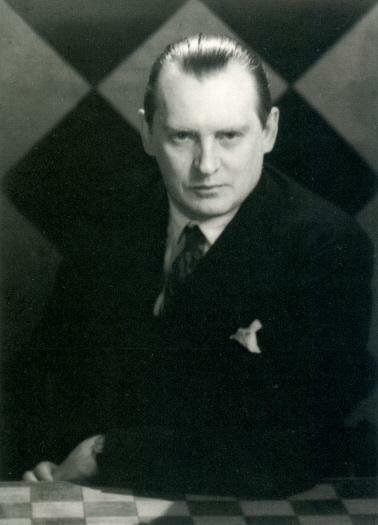 Alekhine tried several times to become a French citizen between 1924 and 1927 and finally obtained citizenship with the support of Fernand Gavarry, who was the President of the French Chess Federation and a Plenipotentiary Minister at the Foreign Affairs Ministry. 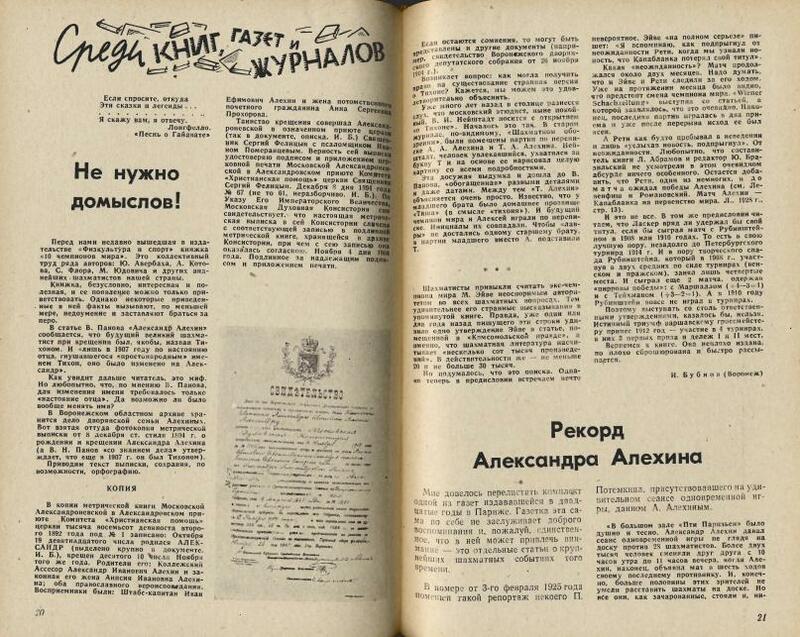 On 20 April 1927 Gavarry sent a letter on the Federation’s stationery asking the French authorities to grant Alekhine French citizenship so that he could lead the national team at the first International Team Tournament, to be held in London in July 1927. 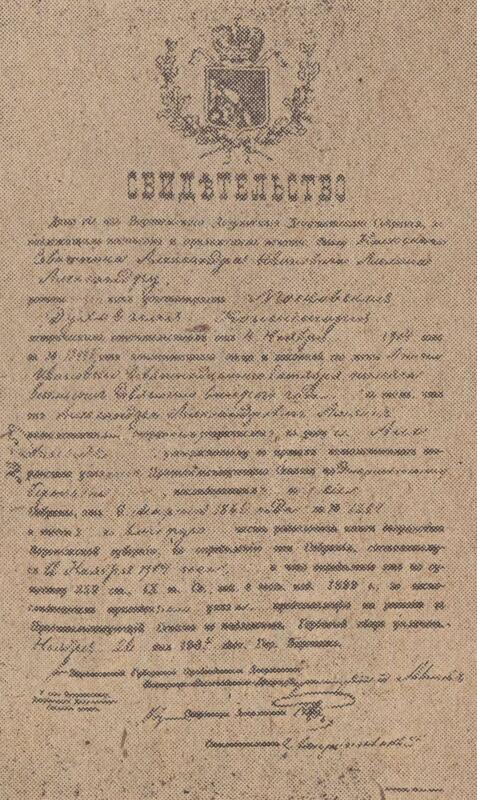 However, Alekhine had to await the promulgation of a new Law on naturalization to obtain a French passport. The date of birth on Alekhine’s tombstone in Paris was discussed in C.N. 4043. Latest update: 31 October 2017.